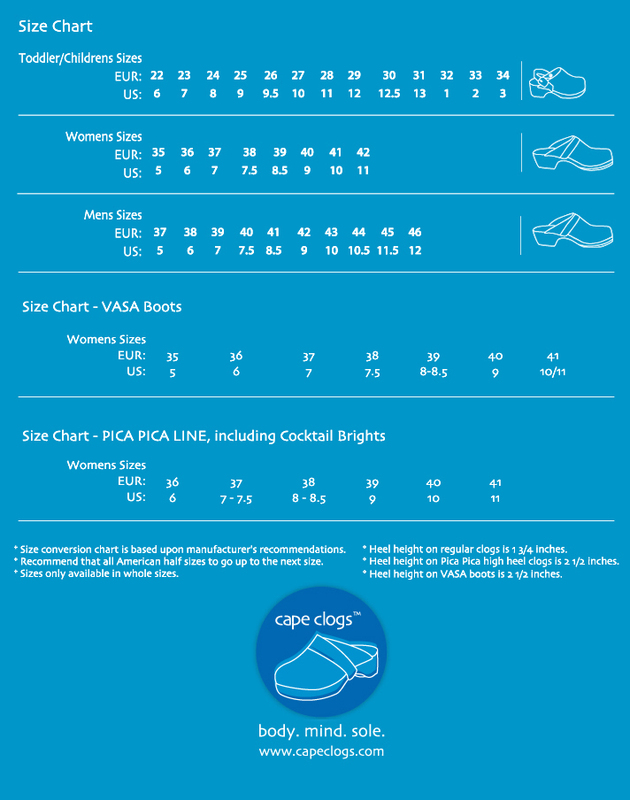 Our children's styles are durable, easy to wear, and stylish for kids! 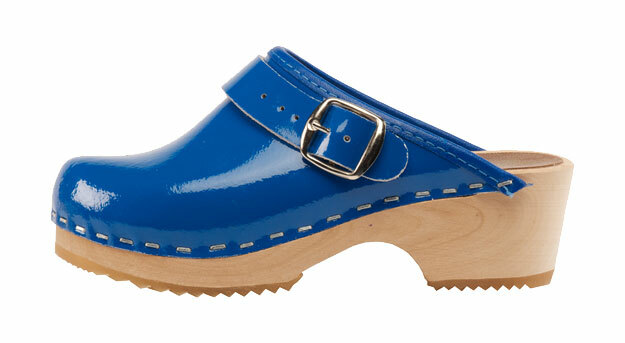 A sky cobalt blue patent leather for children will bring a smile to your face. Adjustable safety strap that can go around the ankle. Staple construction, patent leather upper with a orthopedic alder wood raised arch foot bed. One inch heel height.